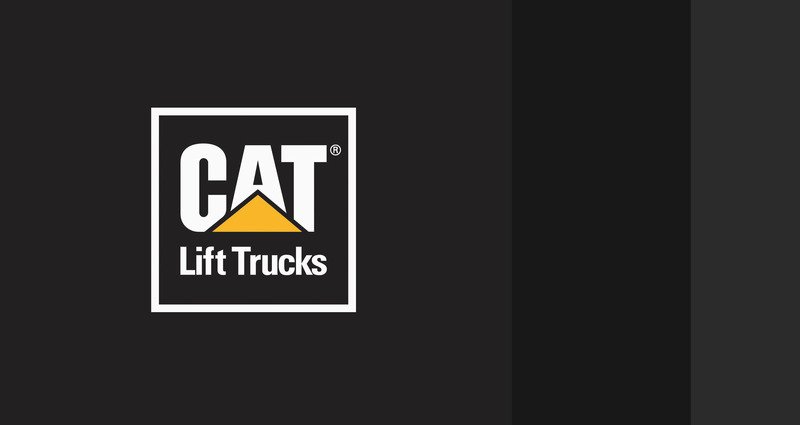 For over 20 years B & S Forklifts have been recognised for supplying quality CAT® lift trucks and warehouse equipment throughout Teesside and the North East. 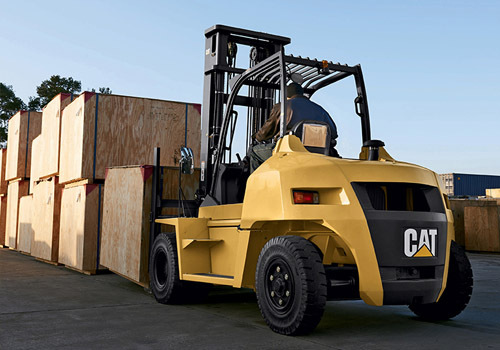 Whatever materials handling challenges you may encounter, as an authorised CAT® lift truck dealer, B & S Forklifts can be relied upon for effective working solutions in a wide range of industries and applications. 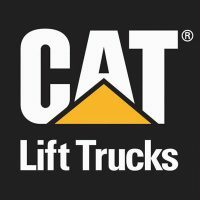 We demand the very best for our customers therefore when you specify a CAT® lift truck from B & S Forklifts you are entering into partnership with a team who care about your business. We remain committed to helping you maximise profit with every recommendation we make, every product we deliver and with every service we provide. B & S Forklifts are the North East’s largest CAT® Forklift dealer as well as stocking forklifts and warehouse equipment from the leading brands in their field from JCB, Flexi, Hako, Combi-Lift and Logitrans. We pride ourselves on our superb knowledge on the equipment, guaranteeing you that we will find you the truck for your needs. We are passionate about providing our customers with a quality service which is why every truck we sell has to meet our own high standards. 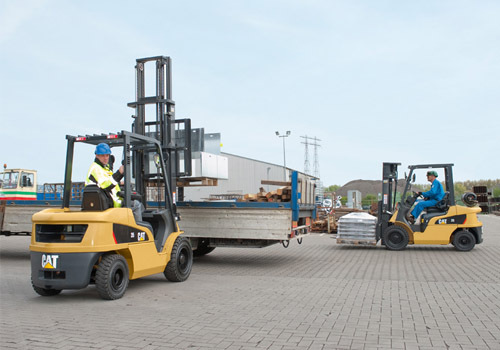 If it’s a Gas, Diesel or Electric Forklift you require then get in touch. If you are not located in one of the areas mentioned then please get in touch as we can help you too. We work with businesses throughout the UK. Our team of highly skilled and trained engineers help with emergency breakdowns across the North East. 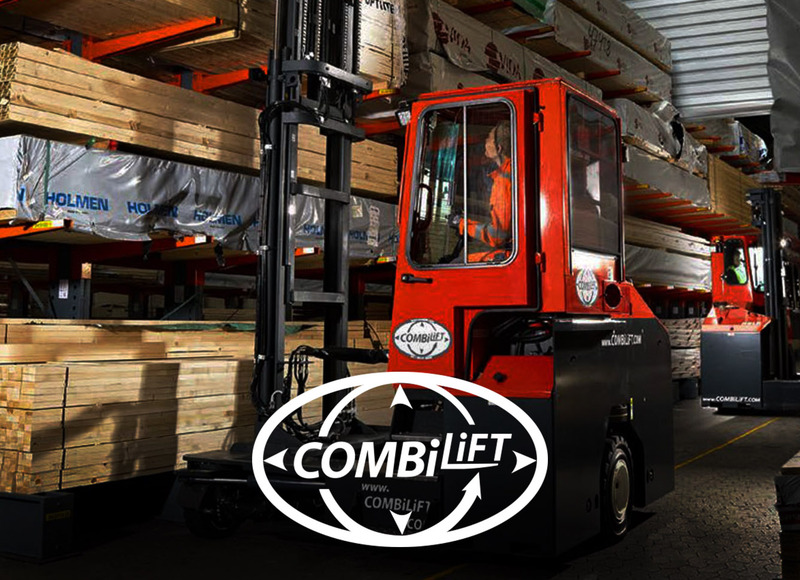 We are proud of our guaranteed response time and aim to get your forklift truck back working within hours. 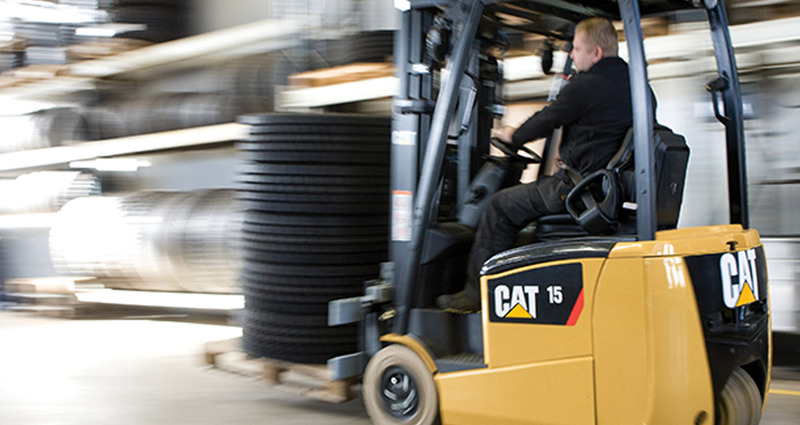 We work with a whole range of Forklift Truck brands including CAT® and will ensure your forklift is maintained to a very high standard. We also carry out CFTS examinations to ensure you comply with the 1998 LOLER regulations, which states that any business involved in or uses any type of lifting equipment needs to be inspected regularly. 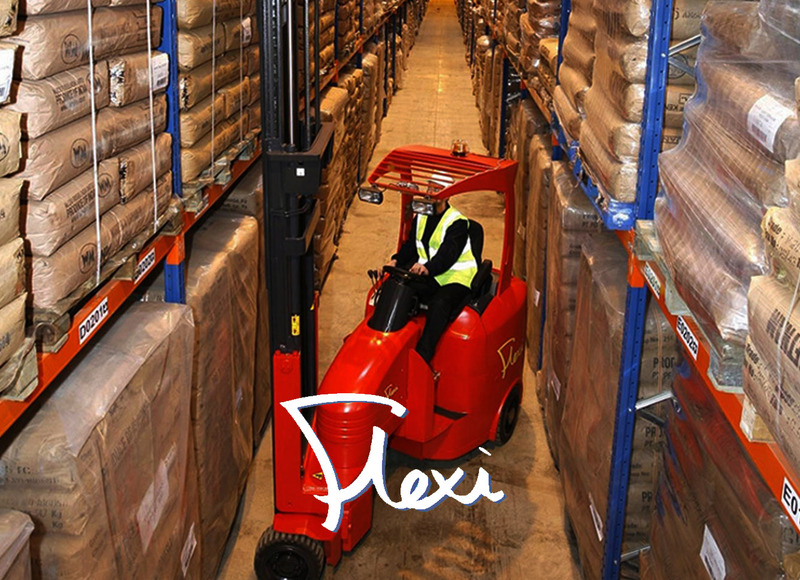 As one of the leading forklift dealers in the North East we’d welcome the opportunity to talk through our service packages. 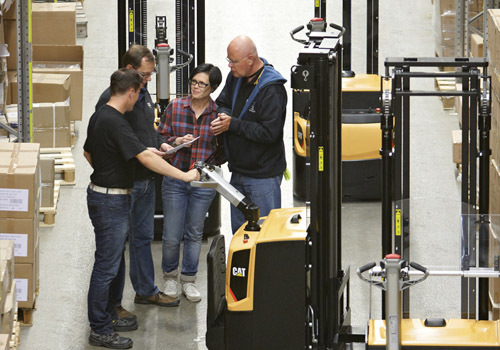 B & S Forklifts carefully recommend products from our extensive range so that you receive the best fit for your business. 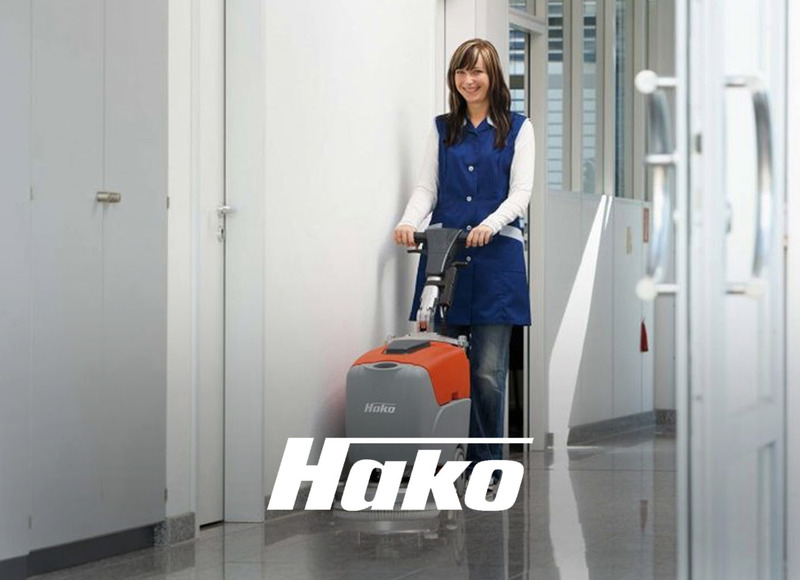 We believe that this allows your business to achieve maximum productivity. We then can create custom agreements in regards to finance, rental and servicing to suit your company. Contact B & S Forklifts today. We recognise that each customer we deal with has unique or individual requirements and we pride ourselves in being able to truly tailor solutions and offer flexibility of contract to suit ever-changing needs both now and in the future. 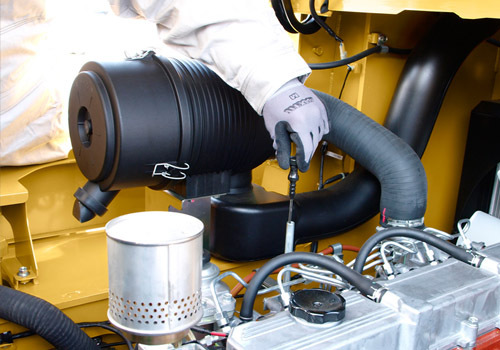 This includes moving equipment between various depots or branches as the clients’ business develops or changing trucks when your application changes. 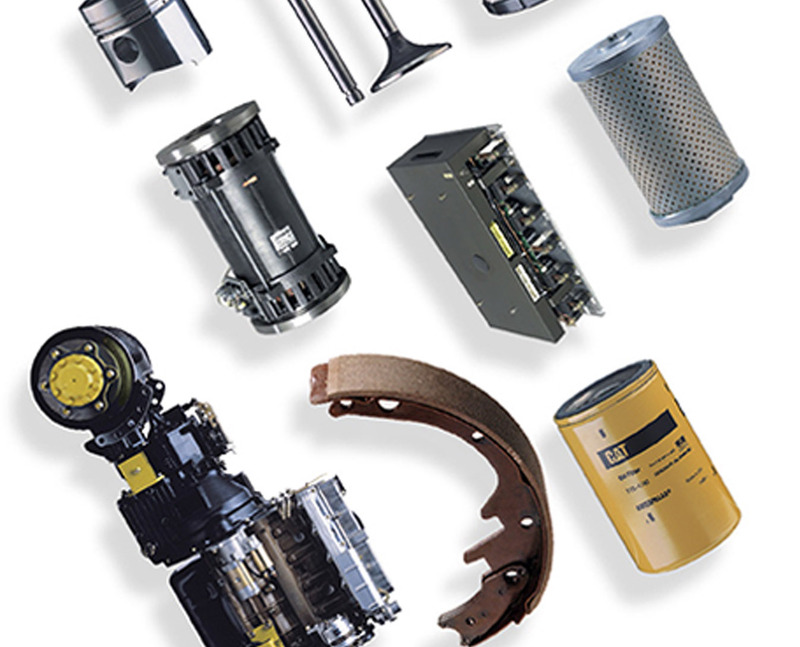 Our objective is to provide you with a greater choice of quality brand equipment, reduce operational costs and deliver sales coverage across the North East of England with local after sales support. Based on free-of-charge site surveys, we can assist in specifying precisely the right products and options for every application and offer many financial alternatives to optimise return on investment.